Not every song starts out with a click track. Some songs like to go commando. They like to feel the wind in their face. But, sometimes you catch a bug in your teeth and realize that a windshield is a good thing. In the case of recording, catching a bug in your teeth would be the equivalent of needing to use an arpeggiator on a “free wheeling” track. I ran across this recently. I’ll admit, I like going commando on recordings. 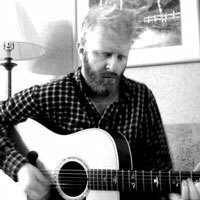 I do a fair amount of artist recordings without a click. This is because I often put a full band in a room and develop the time/feel from there. Recently, I’ve been woking on Abby Ahmad’s new record. We’ve recorded a lot of it without a click. Recently we’ve been getting into some retro 80’s sounds. 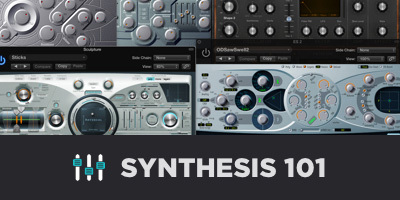 In particular, using Omnisphere, Linn drums and the Tal Juno emulation. If you know anything about the Juno, you know it has a pretty great sounding arpeggiator in it. Using an arpeggiator without the song locking to a click simply wont work. This means we must find a way to lock the arpeggiator to the natural time of the track. 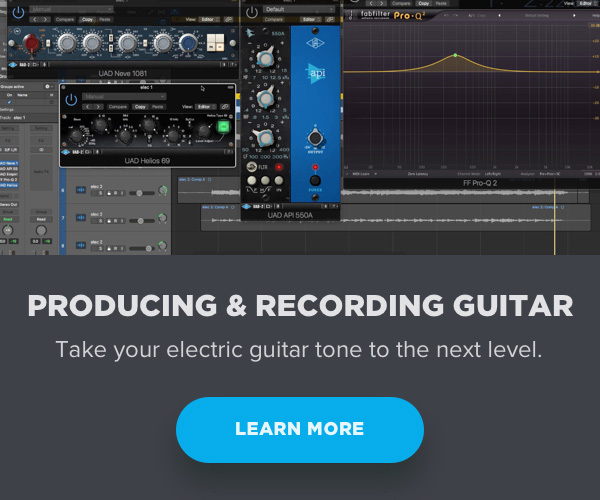 Fortunately there are a few options for this in Logic X. Beat Mapping allows you to “put a ring on it”. You can essentially do whatever you want with tempo and Beat Mapping will lock the DAW to your movements. 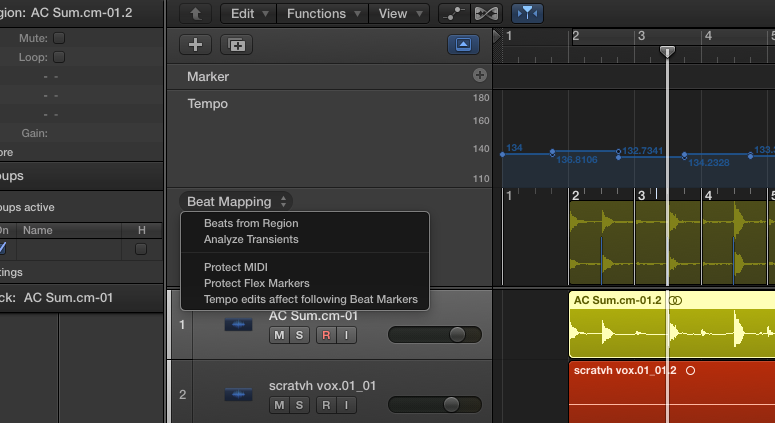 There are a few ways to approach Beat Mapping in Logic. You can create a MIDI track and tap in the beats for Logic to follow. 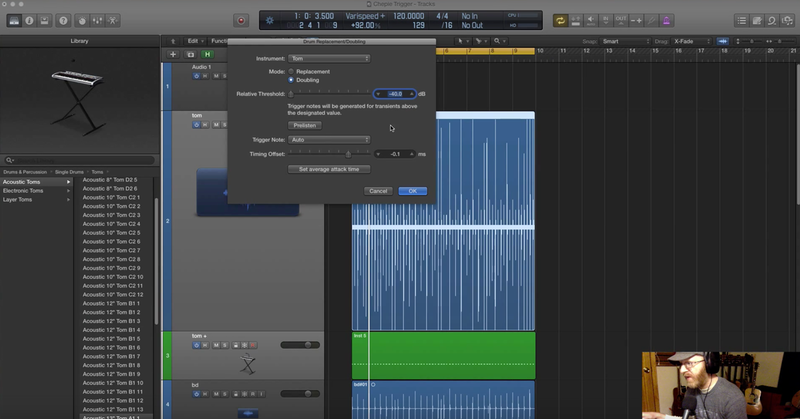 Logic can also analyze the audio to estimate the tempo for each bar. Let’s talk about how to go about this. You’re gong to want to have a visual of the Tempo track and Beat Mapping Track. These are located in the Global Tracks section. Track > Global Tracks > Show Global Tracks. You can also right quick on the global tracks area and select what’s visible. In this first example, I’m going to look at beat mapping an audio track. The first thing I want to do is load the BPM counter plugin on the audio track I’m going to use as the tempo reference. This can be found under Metering > BPM Counter. Once you’ve selected the plugin, hit play. 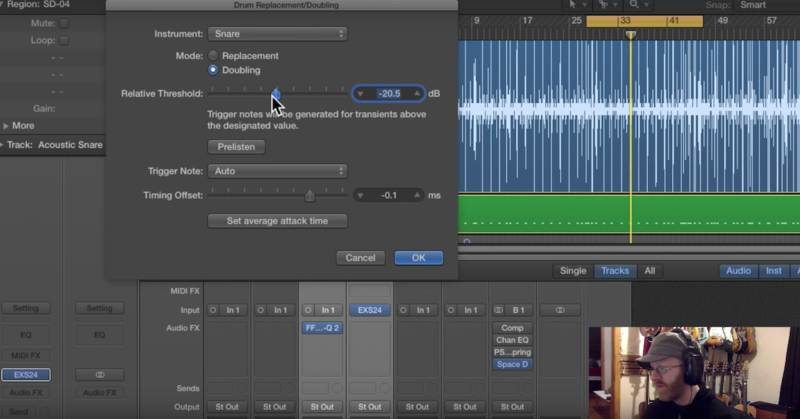 Allow the plugin to analyze the audio to get an estimate of the tempo. Once you get a number, round it off and type it into the project tempo on the transport. This will get us in the ballpark. Now, I like to cut the audio so it starts on the very first beat with no pre-roll. I’ll temporarily get rid of any pickups. I can always drag the audio back later. For now, I just want the audio track to begin exactly on the beat. Once I’ve cut it, I pull the region to be exactly on the first beat of the second bar. I always like to leave an open bar at the beginning. Now it’s time to start beat mapping. Select the audio file you want to map. You’re going to notice that you also see the region in the beat mapping ruler. Once you see your audio region, click on where it says Beat Mapping and select Analyze Transients. Logic will ask a few questions about how you want it to interpret the beats. I often choose 1 bar. But, you may have to experiment depending on the music you’re analyzing. After we hold our breath for a moment, Logic should have successfully mapped your song. This can be an imperfect process and may take a few stabs to lock it down. Sometimes, it nails all the tempo changes on the first try. Now, I’m ready to open up Omnisphere and have fun with all the arpeggiator options regardless of any tempo shifts in my song. You can also set logic to map off a MIDI track. I sometimes use this method as well. For example: I may want a song to have a ritardando at the end of a song. It’s often easier to play it in rather than program it. You can simply tap in the shifting tempo for the end and then have Logic beat map the changes. You follow many of the same steps, except instead of selecting analyze transients, select Beats From Region. You should tell logic how to interpret the beat. In other words, does the quarter note get the beat? Sometimes, I’ve also used this method to tap in the tempo for a whole song when I didn’t feel like the Analyze Transient feature was getting the job done. This feature has really allowed me to get creative with tempo-based synths on projects that we’ve preserved a natural feel. Abby is very sensitive to tempo. Sometimes, her songs intentionally shift 1 or 2 bpm into a chorus. Playing with a click isn’t always appropriate in these situations. Some tempo shifts are meant to be there. This is where beat mapping can marry free time with modern programming.